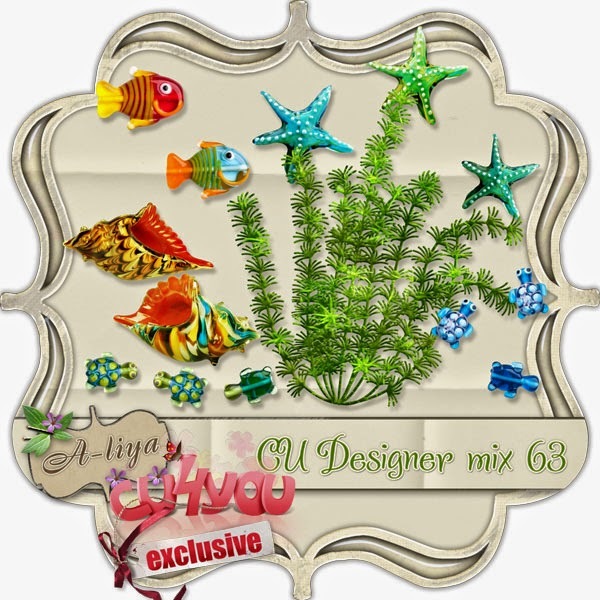 A-liya's dreams: 25% off sale at new "sea and summer" CU sets! 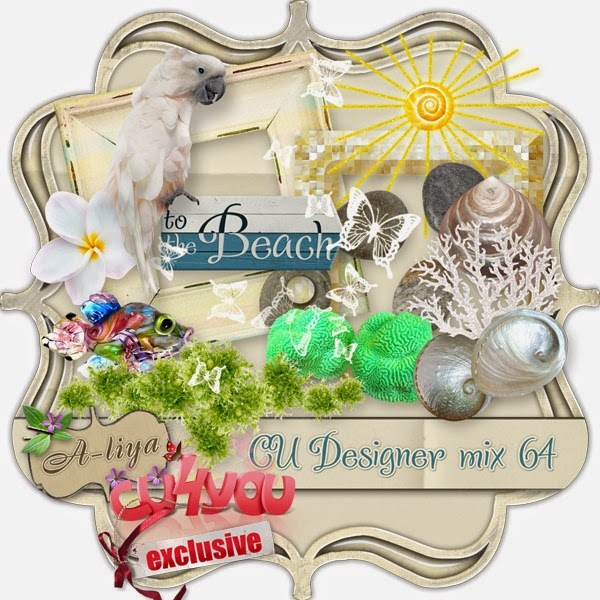 25% off sale till May, 20th on new "sea and summer" CU sets! 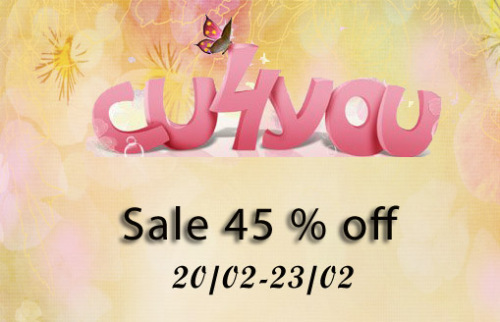 Exclusively at CU4U!